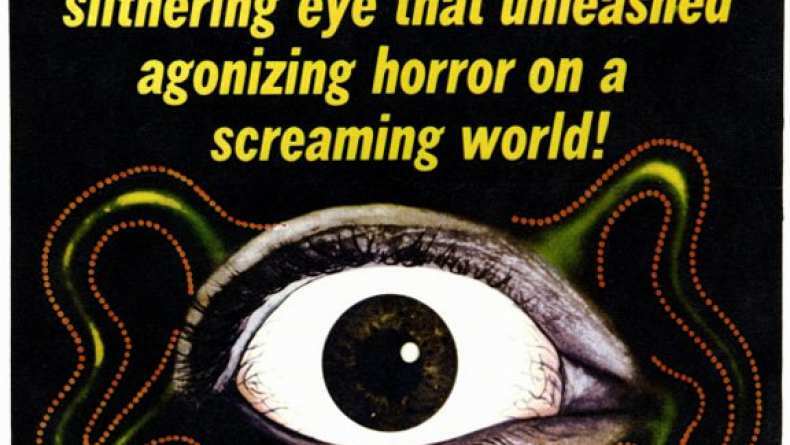 Trailer for the 1958 classic The Crawling Eye. A classic science fiction terror thriller about a weird creature from outer space which survives in the rarefied atmosphere of the Swiss Alps and terrorizes scientists in a remote high-altitude research station. This hideous monster hides in the fog-shrouded cloud of mist and kills its victims by decapitation. As the mysterious cloud descends on the Swiss village of Trollenberg, United Nations science investigator Allan Brooks (Forrest Tucker), Professor Crevett (Warren Mitchell) and a young woman with psychic powers (Janet Munro) must find a way to stop the monster's murderous rampage before it's too late.